What is Shadows Die Twice? 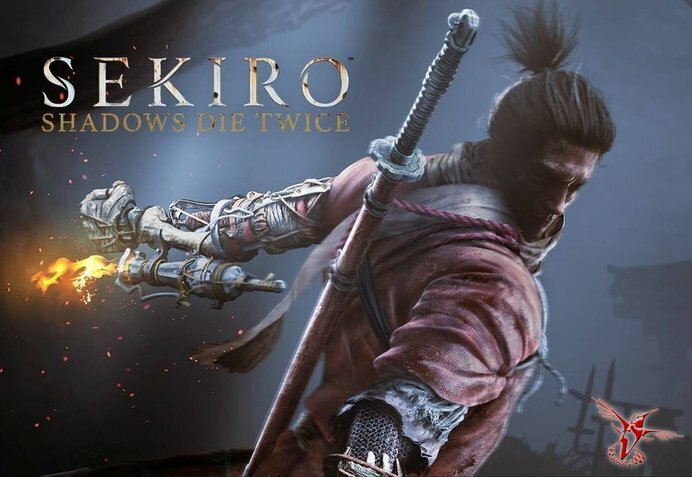 Sekiro: Shadows Die Twice is an action RPG starring a mysterious ninja with a prosthetic arm, a limb which will have mechanical importance in gameplay. For example, it can be used as a grappling hook or swung around to stun and distract incoming enemies. Combat is brutal, and satisfying, judging by the debut trailer. the armless mysterious ninja brought back from the dead in a surreal interpretation of Sengoku-era Japan on a quest to kill some people and evade massive snakes. 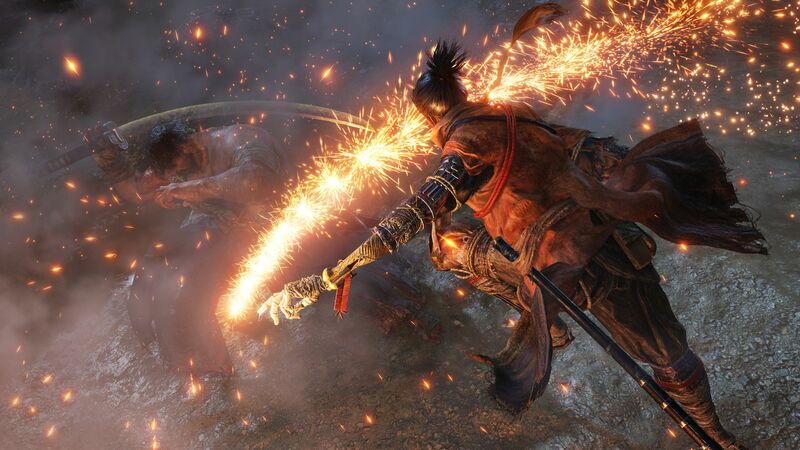 you can use your ningishu as a grappling hook and you can also break the enemy’s shields, perform firecracker explosions, and much more.